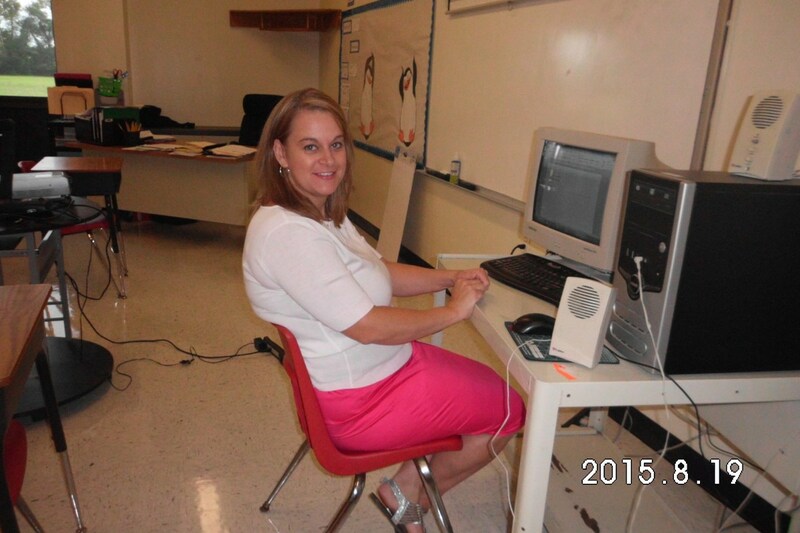 Mrs. Kelly Butler teaches all social studies courses at Somerset Promise Academy. Mrs. Butler has a bachelor's degree in government and will be completing her master's degree in Curriculum and Instruction this May. Prior to coming to this school, Mrs. Butler taught government at Crisfield High School for eight years. Mrs. Butler was given the honor of Somerset County Teacher of the Year for the 2012-2013 school year, and has served as a Master Teacher with MSDE for the past three years.